Hi hi! How was your week? 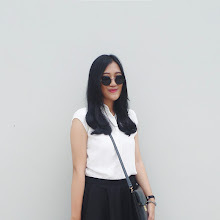 If you are in Jakarta, don't you love the chilly weather every afternoon? I love it! Yes I am a summer girl, but I love this chilly weather then and now. Especially if you are not outside, just chilling with works, music, and warm drinks at work or at home. 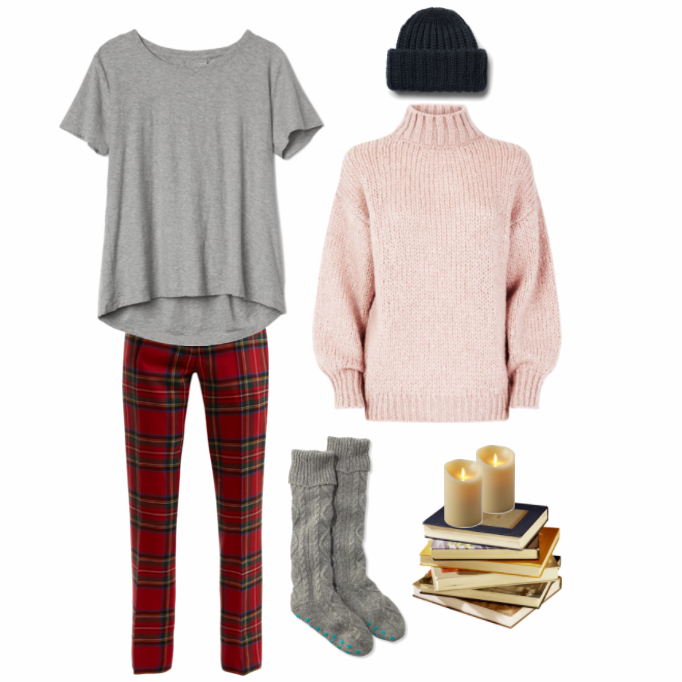 For this chilly weather, there are some outfit ideas that you can try! I added some mix and match that I usually wear, including accessories and occasions to wear it. Scroll down for more! A tip on chilly weather outfit: Put up some layers! Do choose some comfy inner like turtleneck or knit sweater, and layer it with stylish outerwear like coat, furry jacket, or oversized denim jacket. You can just wear tailored pants or jeans, but make sure you're warm enough. Add high boots & add some simple accessories to give a formal touch to your whole look. What's best for a chilly day? Yes, hot coffee! I love a coffee date in the morning, in the afternoon, or even at night (and ended up having a long insomnia). For a sweet coffee date, layer your dress & legging with coat or jacket. Tips from me; add some colors to create the poppin look. Don't forget to add pretty sling bag, and you're good to go! Not feeling good to go out? Just relax at home! For a chilly-day at home, my choices go to a pair of relax tee & thick sweater. Put up socks & comfy beanie for a warmer touch. Do you like the outfit ideas? Share your outfit essentials during these chilly days, I would love to know! See you in my next post loves!